Since the Named Person scheme was first mooted, it has been dogged by a series of embarrassing revelations and highly publicised gaffes. Despite the adverse publicity, the Scottish Government has ploughed on in the face of growing public opposition and media criticism. Police Scotland warn scheme could put kids at greater risk. 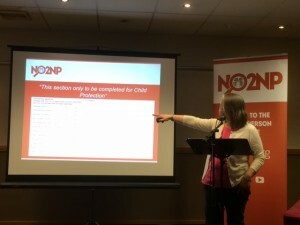 It expressed concerns that children could be the victims of “further criminal acts” caused by the “significant time delay” created by the extra layers of unwieldy bureaucracy linked to the proposals. 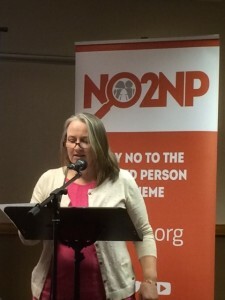 The warning was contained in an official submission on the guidance to how the Children and Young People (Scotland) Act 2014 will operate. Hundreds of taxi drivers ordered to become spies in the cab and pass on information as part of the ‘Big Brother’ scheme. 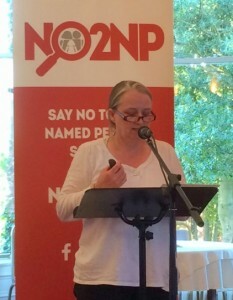 The demand, made by an ex-police officer employed as a Scottish Borders Council child protection officer, was recorded. He stated that they have a legal duty to pass on information to assist the Named Person if children make comments while being driven by cabbies hired by the council. 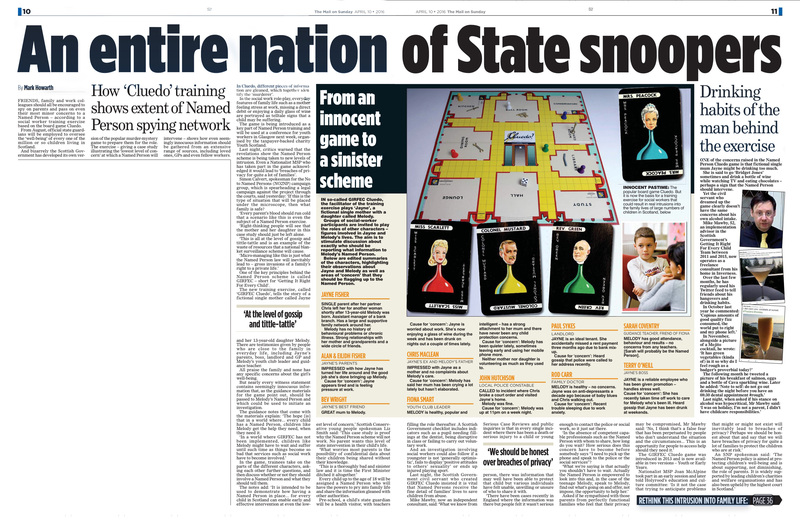 A Scottish Government training tool based on the game Cluedo, called for “effective intervention at even the lowest level of concern”. 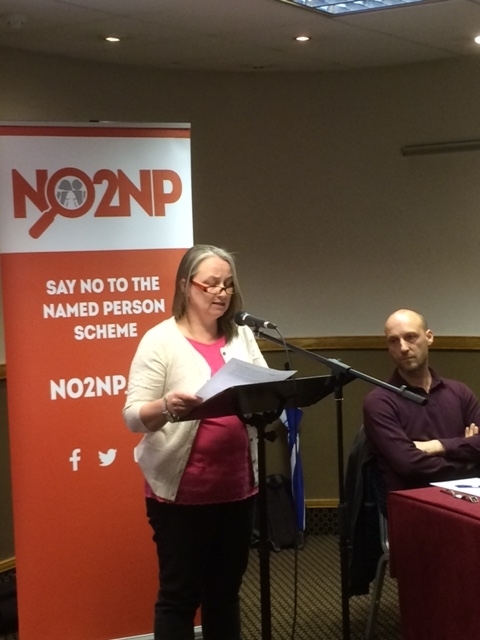 It says friends and landlords should feed information to the Named Person. ‘Information’ like a parent being “worried about work” or “enjoying a glass of wine during the week”. 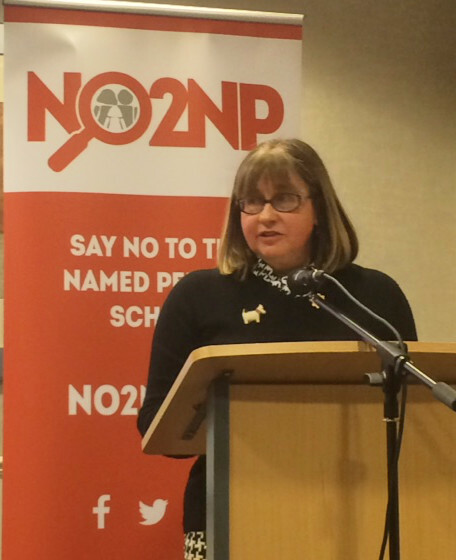 When the Named Person legislation was being considered in 2012, the Children’s Parliament spoke with over 100 children at schools across Scotland. 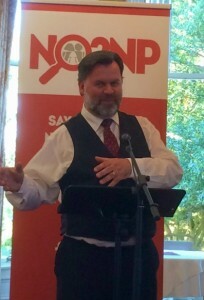 To help pupils understand the Bill, they encouraged them to imagine Scotland as a garden, with each child as a special plant growing within it. They were told that “all the adults in their lives” are “Gardeners”, and the Named Person is the “Head Gardener”. Forth Valley NHS Trust tells parents all their kids’ medical information will routinely be sent to their Named Person – along with details of any missed appointments. The policy was amended after complaints from parents and adverse media publicity. 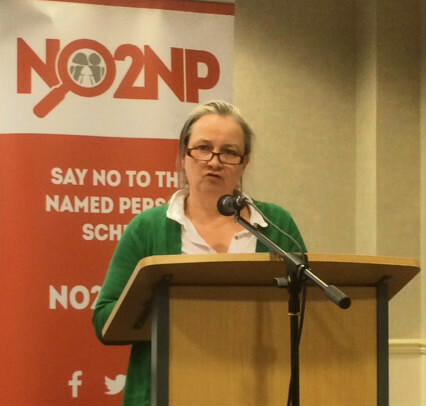 Scottish Government accused of trying to buy public support for the scheme after offering parents vouchers worth £25 to turn up to its Named Person promo. Government document about what a Named Person will monitor includes decisions about decorating their child’s bedroom and what the child is allowed to watch on TV. Mother from the Borders told that she could be investigated for giving her sick child a dose of cough medicine. The woman had given her toddler a small amount of adult cough syrup because she had run out of baby medicine. After having second thoughts she rushed to hospital only to be told that her son would be fine as the dose was “well within limit”. However, nurses told her never to do it again, otherwise: “We would have had to refer you for investigation under the new Named Person laws”. 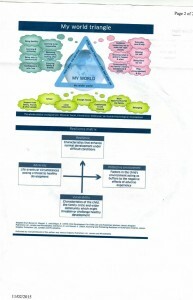 Scottish Government accused of living in “cloud cuckoo land” over bizarre graphics for teachers and health visitors responsible for implementing the project. 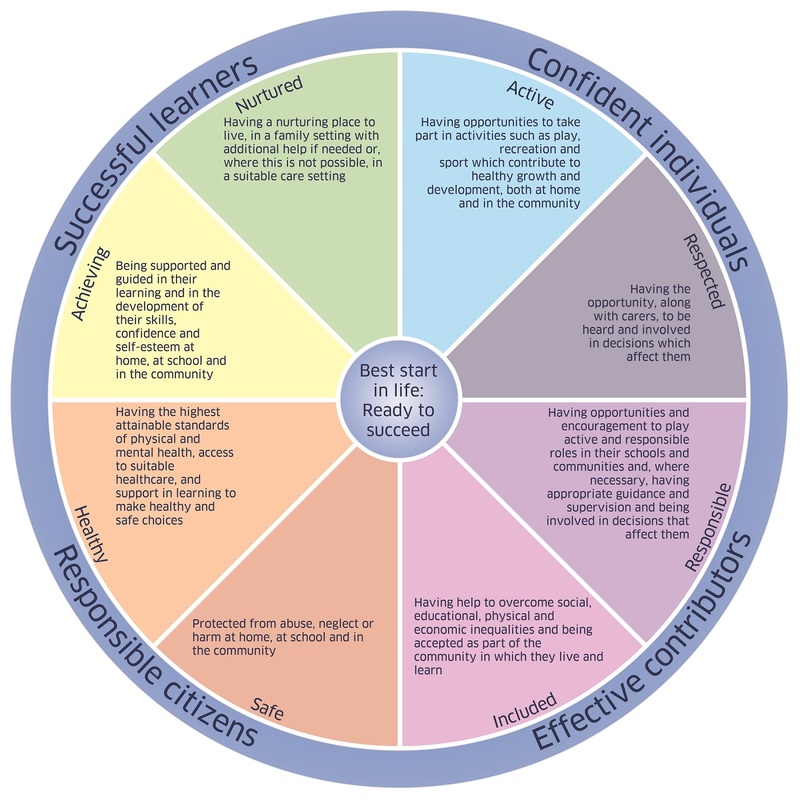 The National Practice Model includes the ‘Wellbeing Wheel’, the ‘My World Triangle’ and the ‘Resilience Matrix’ to assess youngsters aged up to 18. 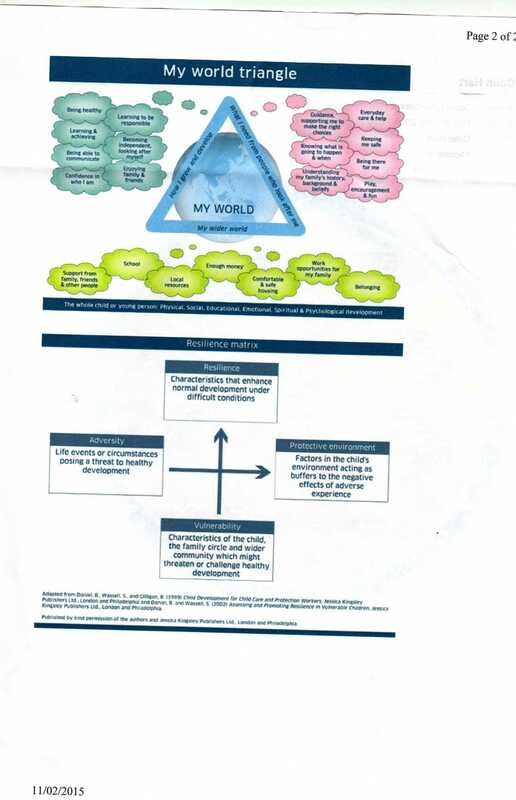 The diagrams are used to examine eight aspects of every child’s life, known as the “SHANARRI” indicators – Safe, Healthy, Achieving, Nurtured, Active, Respected, Responsible and Included. 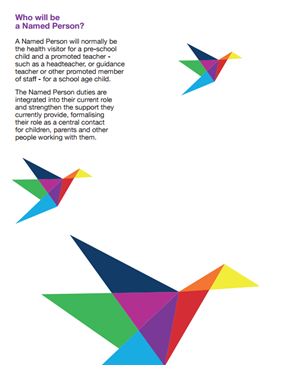 In total Named Persons are required to assess children on 529 indicators. 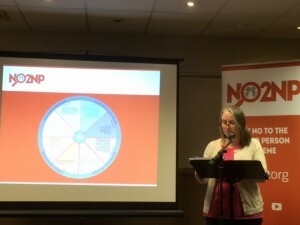 Schools shell out £405-a-session from public funds to the Hopscotch Theatre Company which toured the country indoctrinating primary pupils with pro-Government propaganda about the “Getting it right for every child” policy – the foundation of the Named Person scheme. 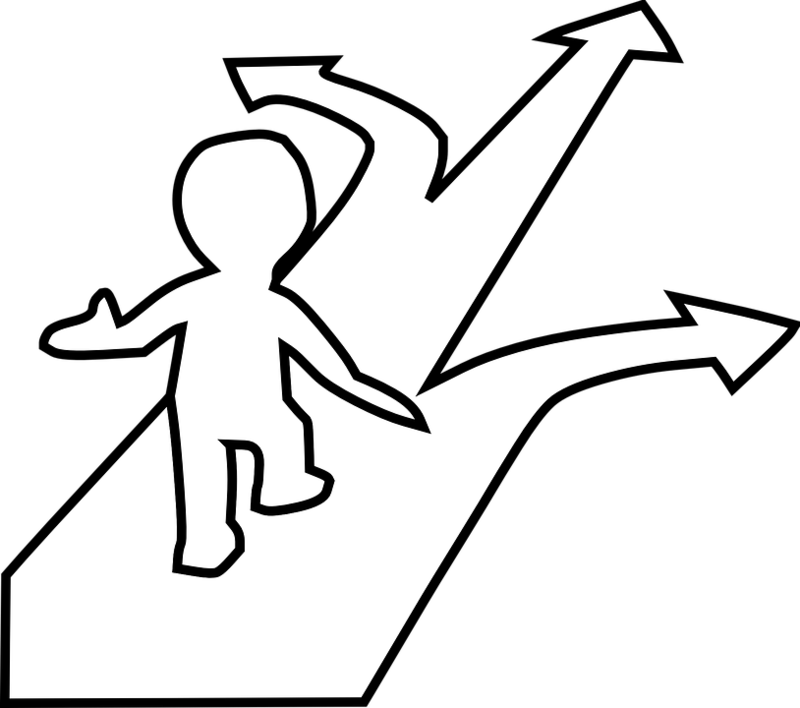 Government attempts to measure ‘wellbeing’ – the key responsibility of Named Persons – require kids aged four to be asked if they can ride a bike. Officials will use this question as a way of monitoring if parents are bringing up their children in line with the Government’s ‘wellbeing indicators’. 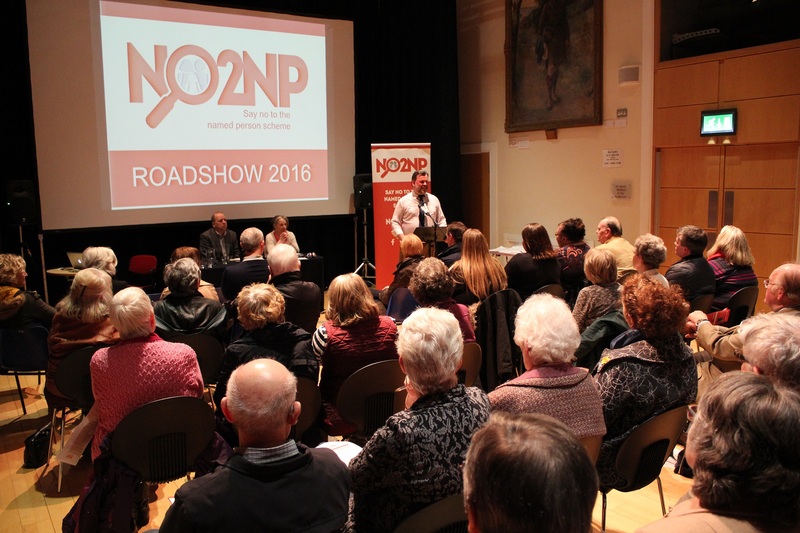 We had to bring in extra chairs for Monday’s Roadshow in Arbroath. 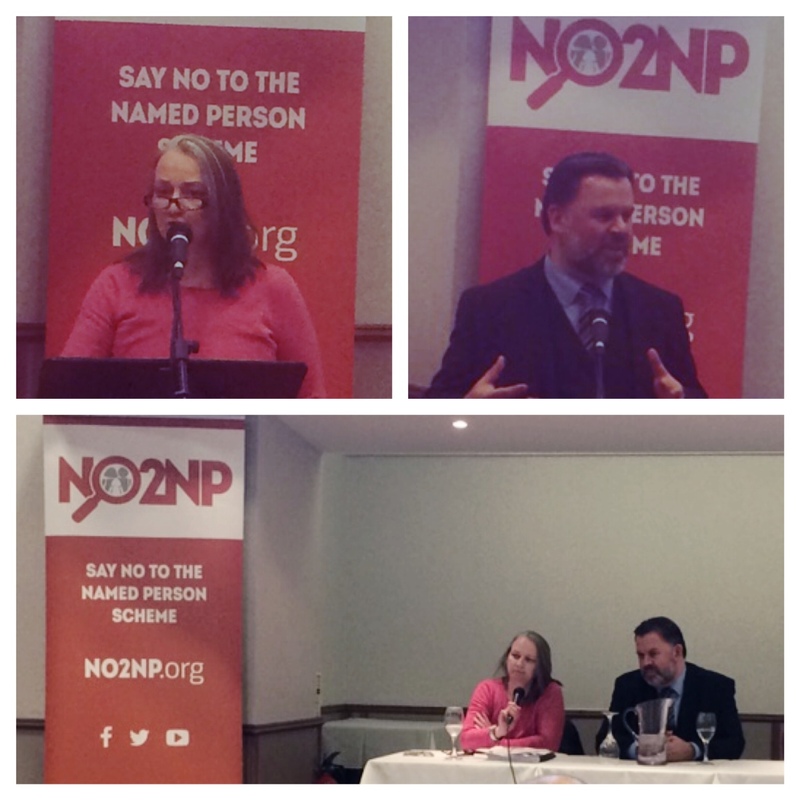 As many as 60 people filled the Assembly Hall at the town’s Webster Theatre, where our panel of speakers shared their concerns about the Named Person scheme. Nigel Kenny, from The Christian Institute, brought folk up to date with last week’s Supreme Court hearing. 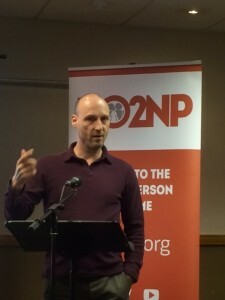 He gave a brief summary of the case, explaining how the scheme breaches parents’ and children’s right to privacy and family life. 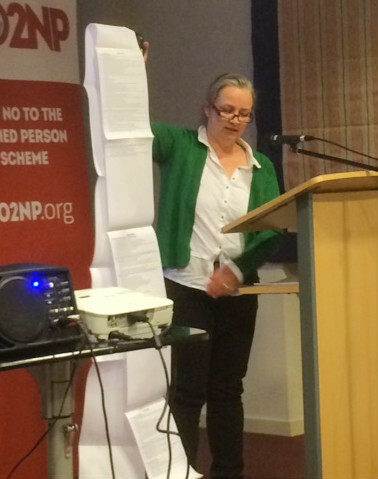 Nigel also outlined ways in which the scheme contravenes data protection laws. The next speaker, who preferred to remain anonymous, expressed concern about the delivery of resources, with midwives not having time to listen to a parent’s concerns during a visit because they had to spend all their time going through the laborious SHANARRI checklist. 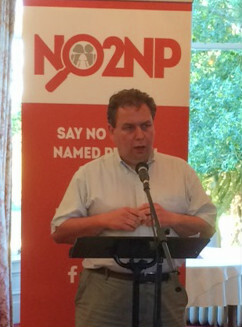 The speaker shared his own family’s experience of a Named Person. A simple matter regarding thumb sucking soon escalated, causing a health visitor to become increasingly hostile. After he decided to make a Subject Access Request, he received a 60-page document with information about his child. But much of it had been redacted (blacked out) because it “would have breached someone’s privacy”. As the speaker said during the Roadshow, there is nothing to “tick” on the Named Person’s list about good parenting, it is all about black marks for bad parenting. 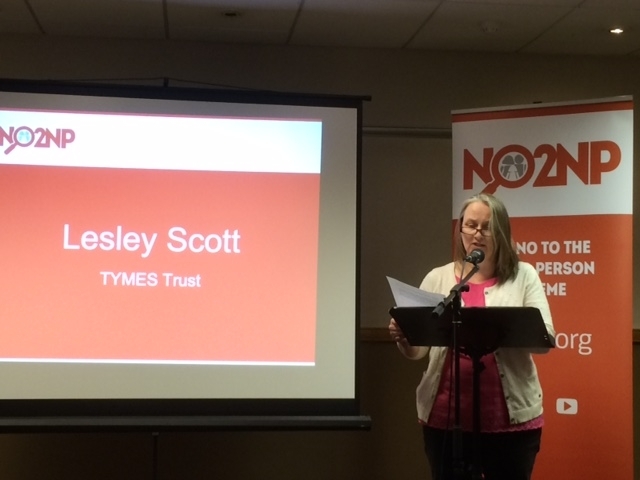 Next up was Lesley Scott from TYMES Trust. 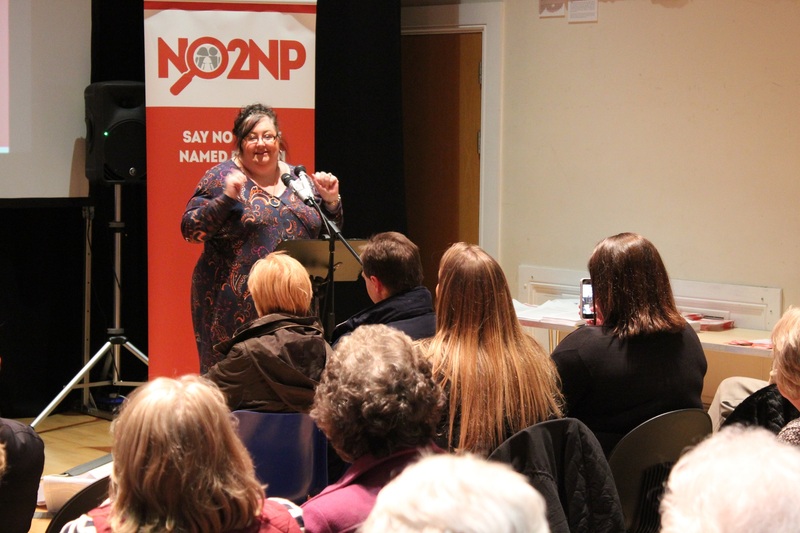 She focussed on the claims made by Scottish LibDem leader Willie Rennie MSP, who recently said the scheme will help vulnerable children in Scotland. This is despite the fact that the GIRFEC model is for “every” child – a point clarified by the Government’s QC when he said that every child was now viewed as potentially vulnerable. 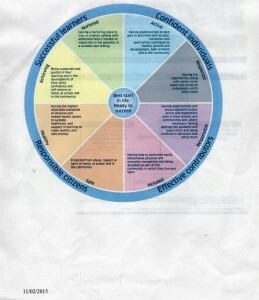 According to Lesley, this means that “every parent and family is viewed as a potential risk”. Lesley went through a number of slides in her presentation, outlining the strange ‘tools’ Named Persons are supposed to use to carry out their duties. Take, for example: the Parental Capacity to Provide Wellbeing pre-birth assessment form; the Wellbeing Wheel; the My World Triangle; the Reliance-Vulnerability Matrix; the ECOMAP; and the Cycle of Change. 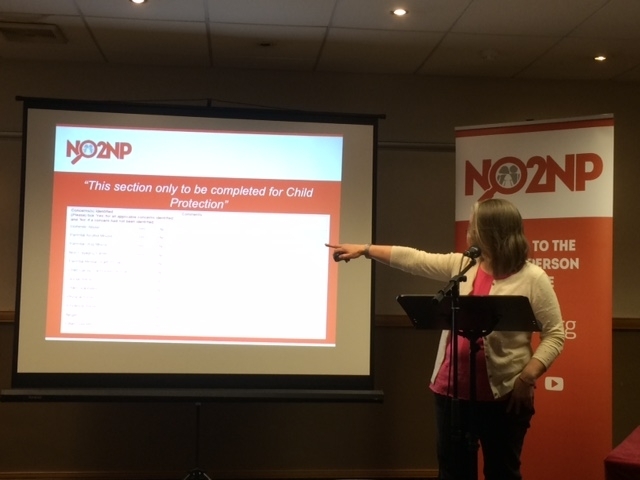 As if that’s not confusing enough, Lesley explained that Named Persons have to consider 222 “risk indicators” that might affect a child, and 304 “outcome signifiers” of what good ‘wellbeing’ apparently looks like. 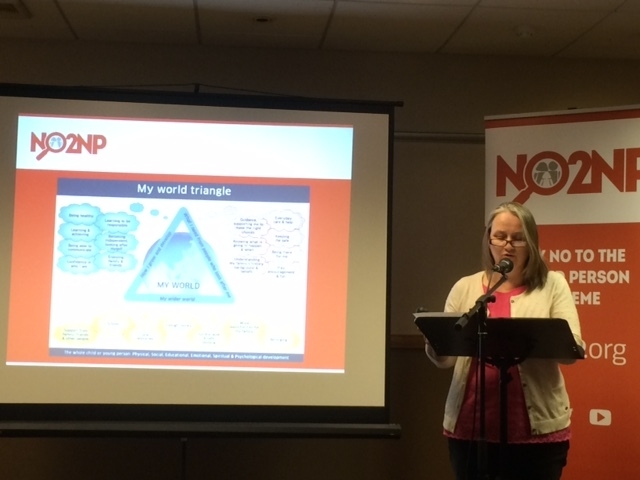 We were delighted that Beth Morrison from the local Special Needs Group, who had made a brief appearance in a BBC Scotland news story about the Named Person scheme last week, was able to step in at the last minute to tell her own story – many thanks, Beth! She described herself as “just a mum” with three children: the elder two have gone on to the careers they love, and the youngest, who suffers from epilepsy and is on the autistic spectrum, is a “fabulous” and “caring” child. “You’d think that someone like me, with a vulnerable child, would be really excited about the Named Person”, she said. However, the biggest source of stress in her life has been the way the education authority has dealt with her son. 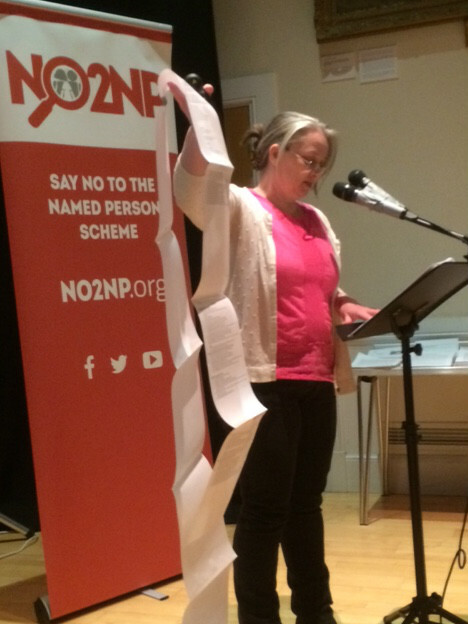 Beth has had to fight for every inch of support and has been told by the head teacher (the Named Person) that he doesn’t need help. After Nigel shared some practical ways that folk could get behind the campaign, there was a lively Q&A session. 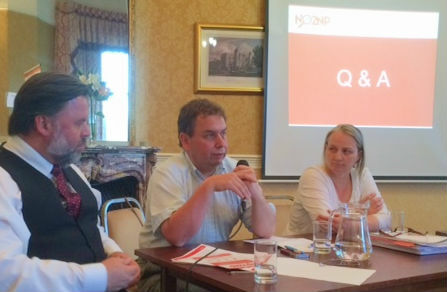 Some of those who came along have even shared their views on film at the end – watch out for our forthcoming video. A large number of those present signed up to be volunteers, and we will be back in Arbroath on Saturday morning for another Action Day – if you live in Angus, we hope to see you there!